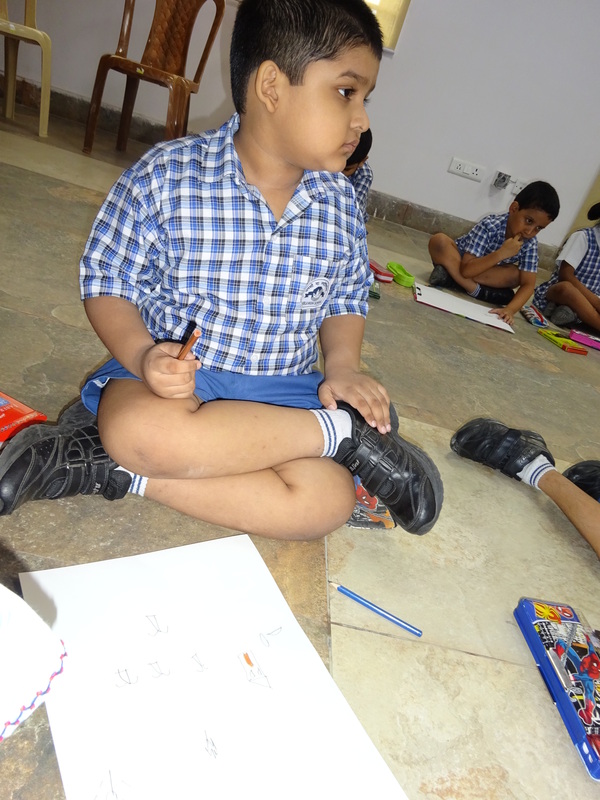 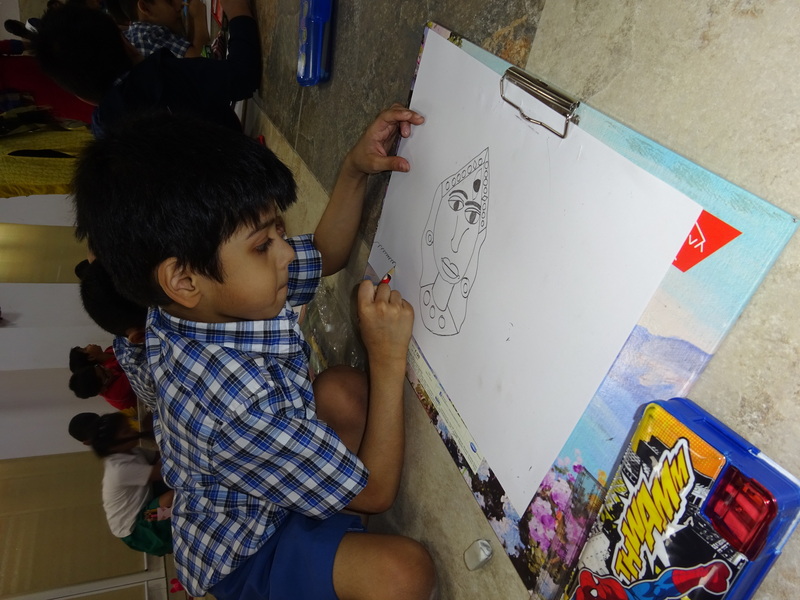 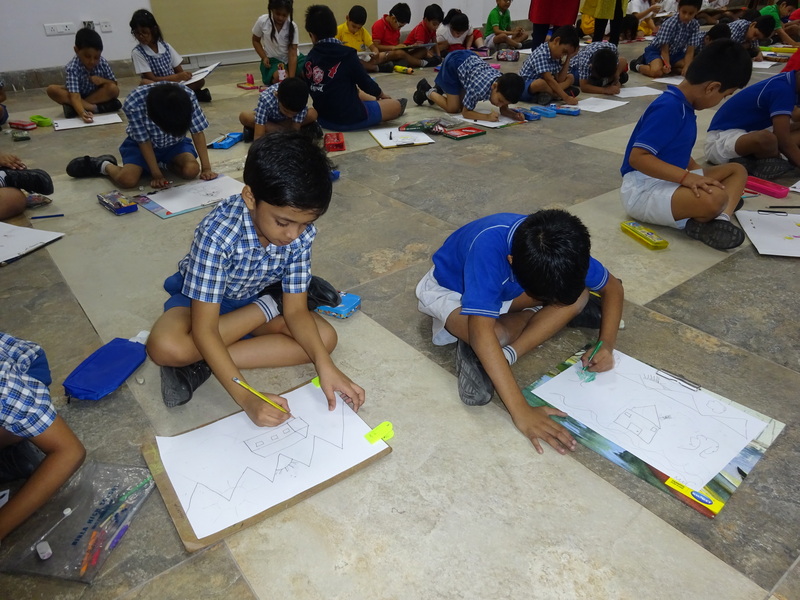 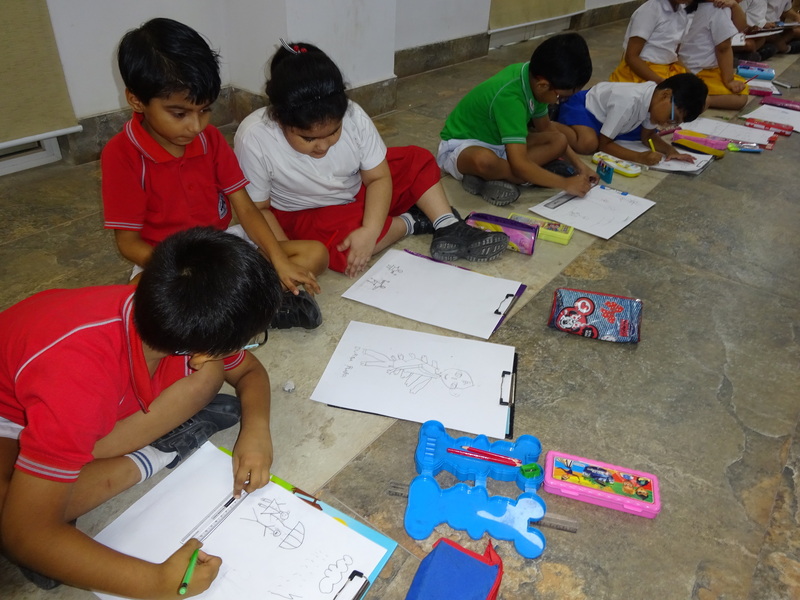 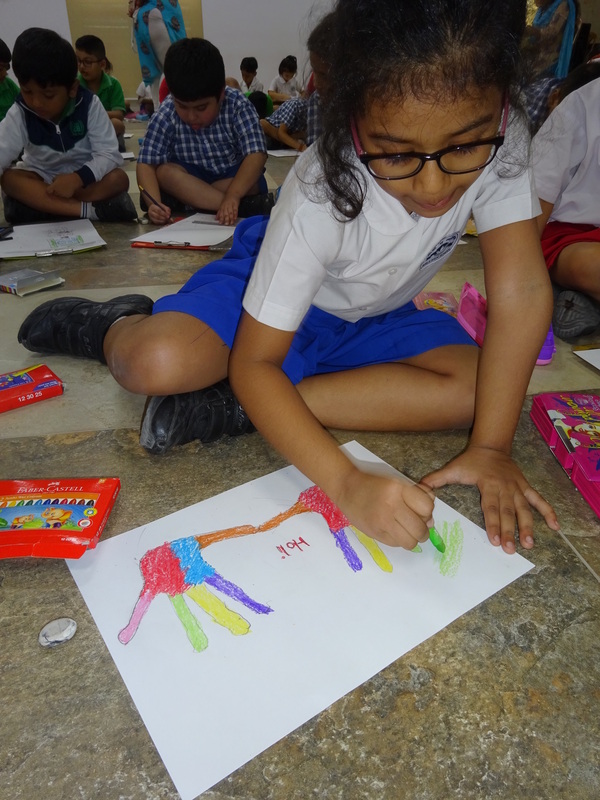 On 10th October all the students participated in the Inter-House Drawing Contest. 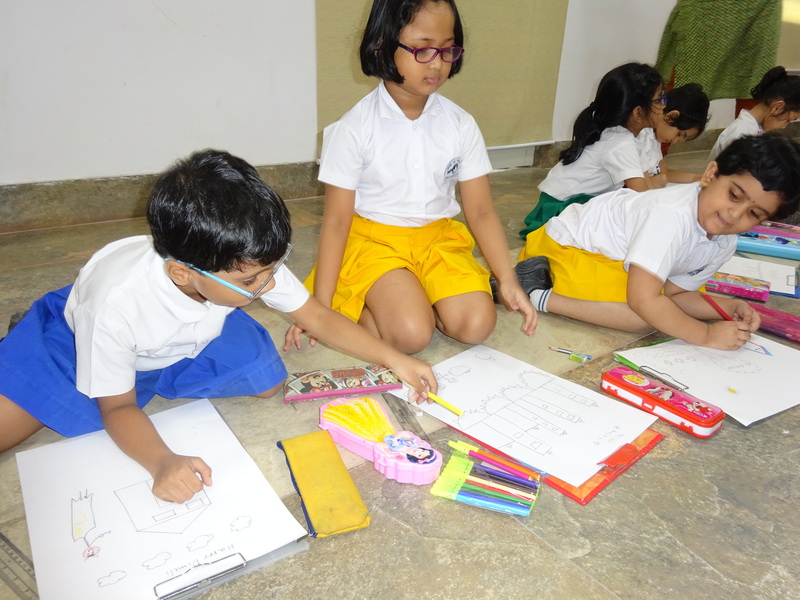 They were all seated in the cafetaria to unleash their creativity. 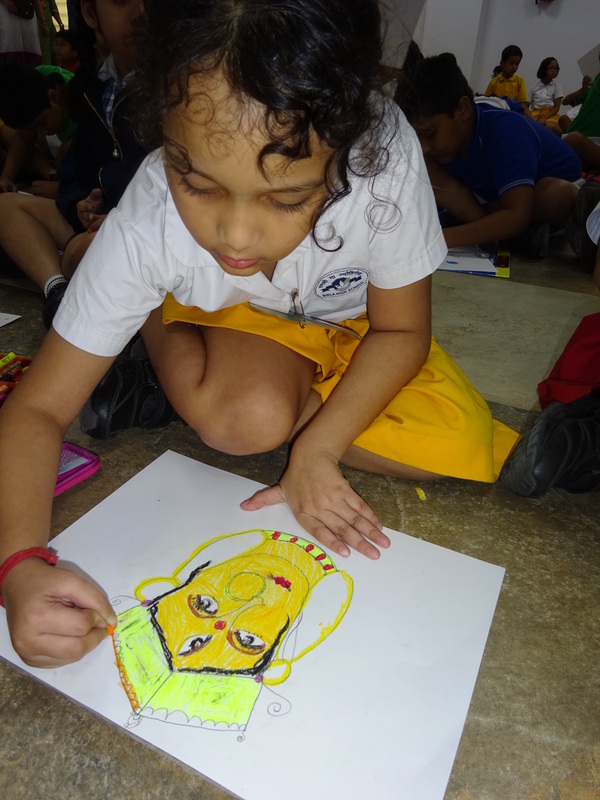 The topic of the contest was Festival. 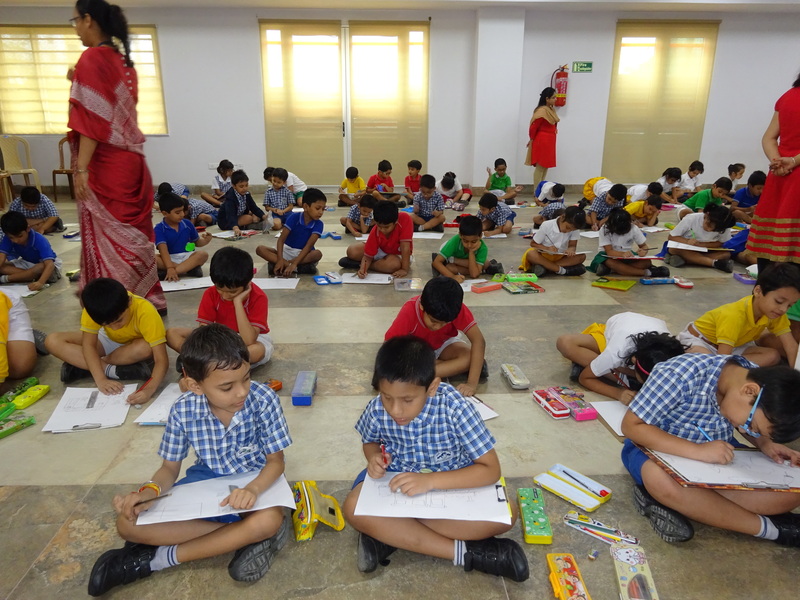 The following candidates emerged as winners-- Aarna Gupta of Ashok House Kairavi Basu of Shivaji House Akshaj Banik of Tagore House. 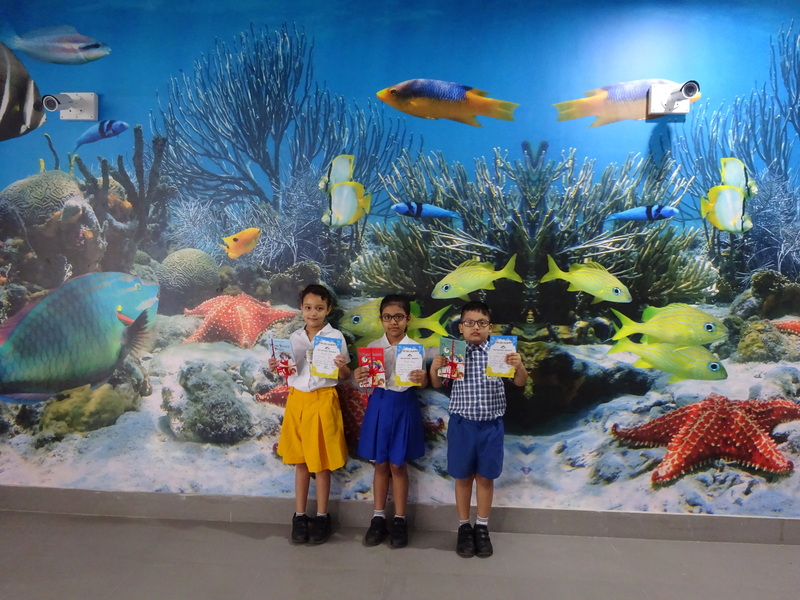 All 3 students were from Class II.